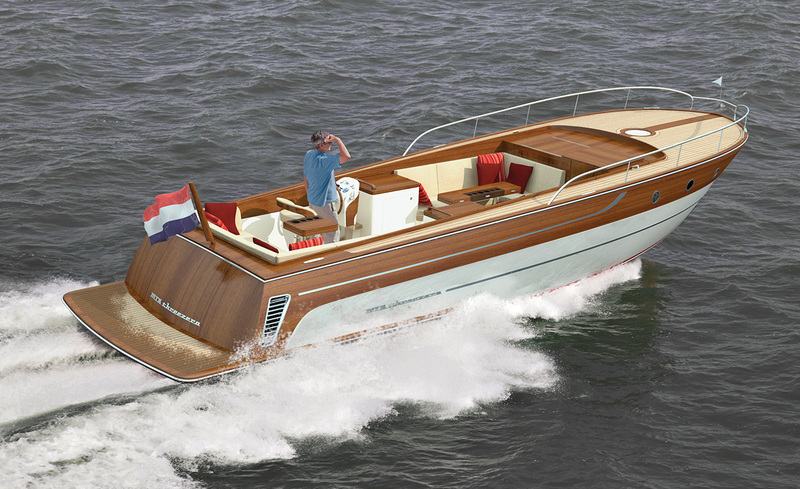 The MTB threezero “Tender” is distinguished by its high quality. 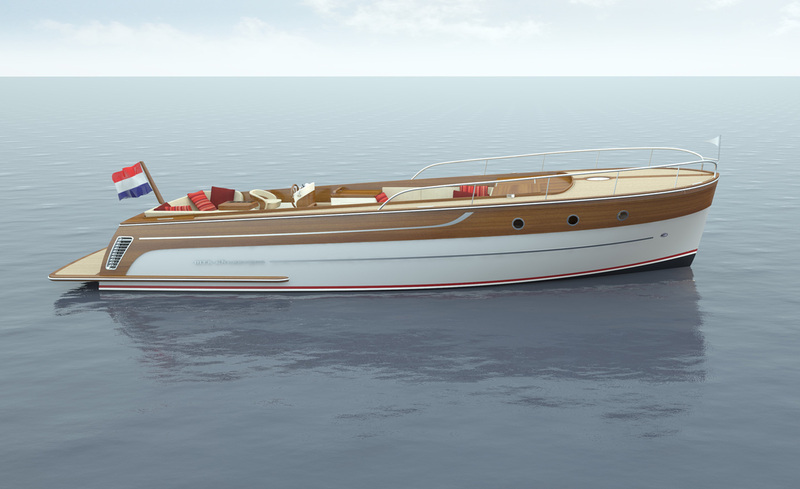 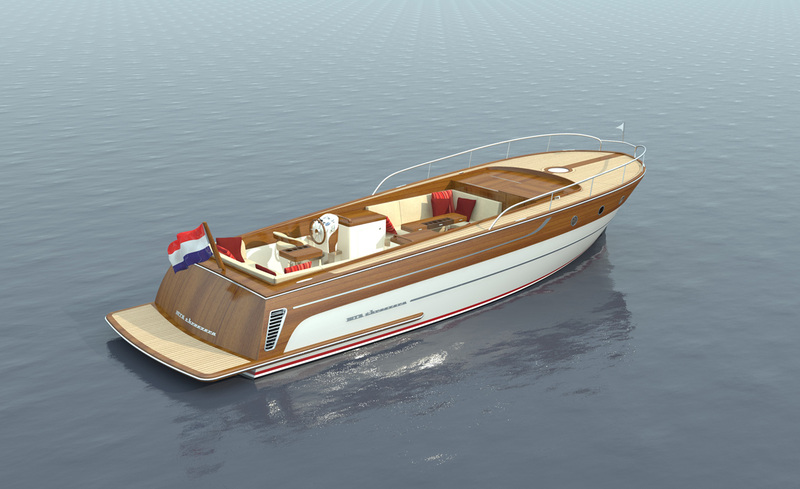 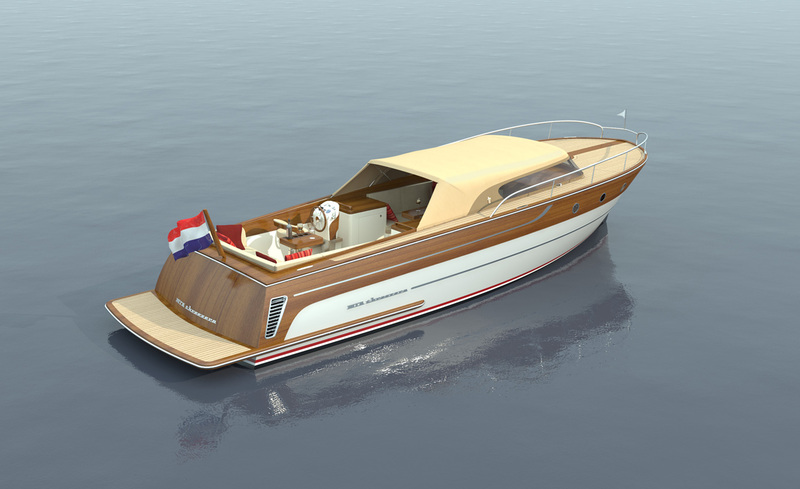 Her composite hull has a length of 10.10 metres with a beam of 2.80 metres and is finished with mahogany tones and features a wealth of stainless steel and wood details. 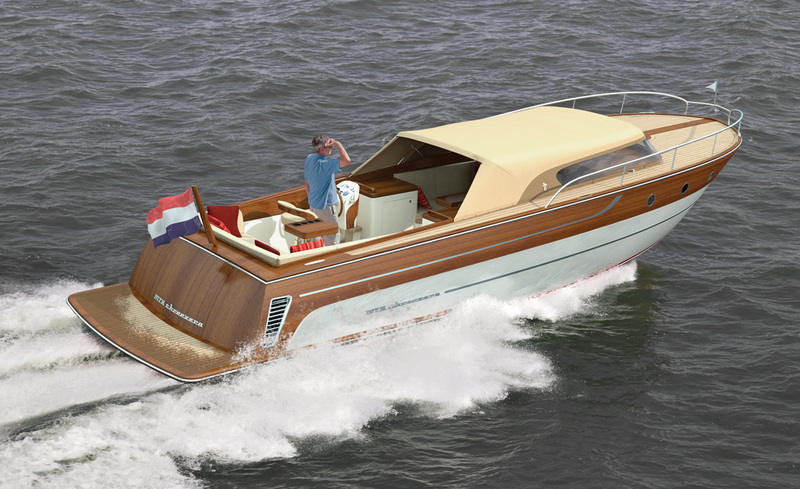 The curved glass windscreen is also finished with mahogany tones. 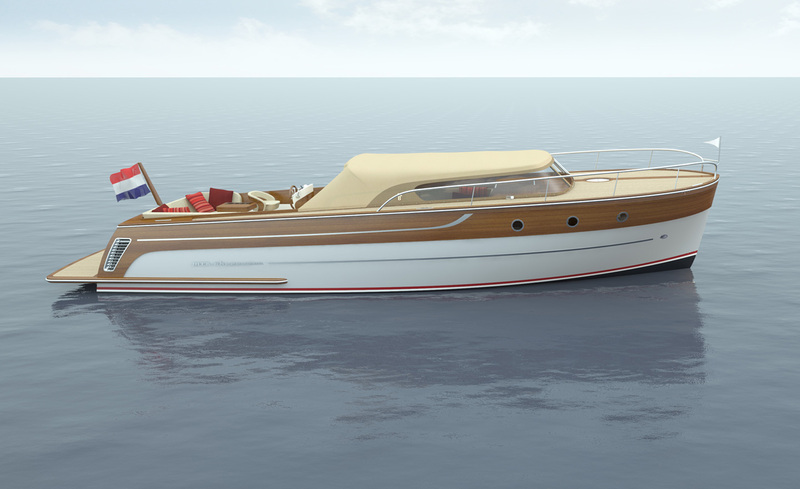 The yacht has a hard chine hull and is equipped with a 260 hp Volvo sterndrive as standard, which allows it to reach a maximum speed of 22 knots. 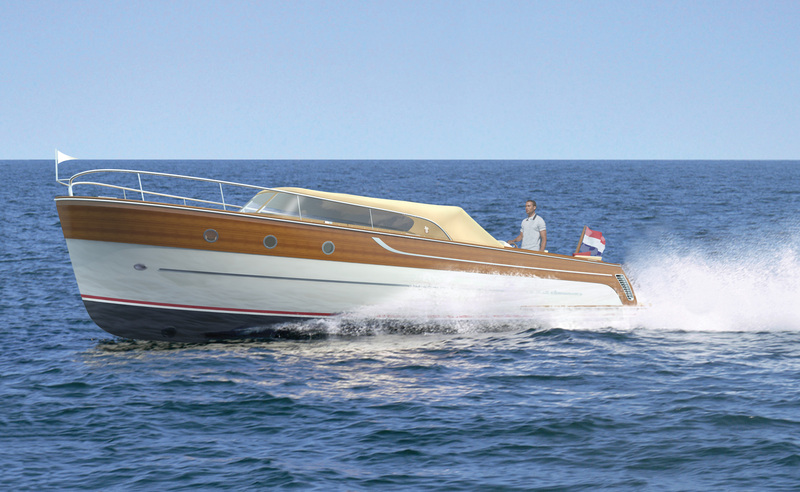 An optional two-engine setup can produce speeds of up to 35 knots.